We will install your new Bath Screen with the minimum of fuss. All you have to do is to supply your own choice of new bath screen. 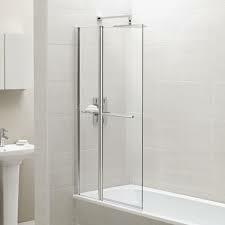 A bath screen is a must for your bathroom when you have a shower of any kind installed over your bath.